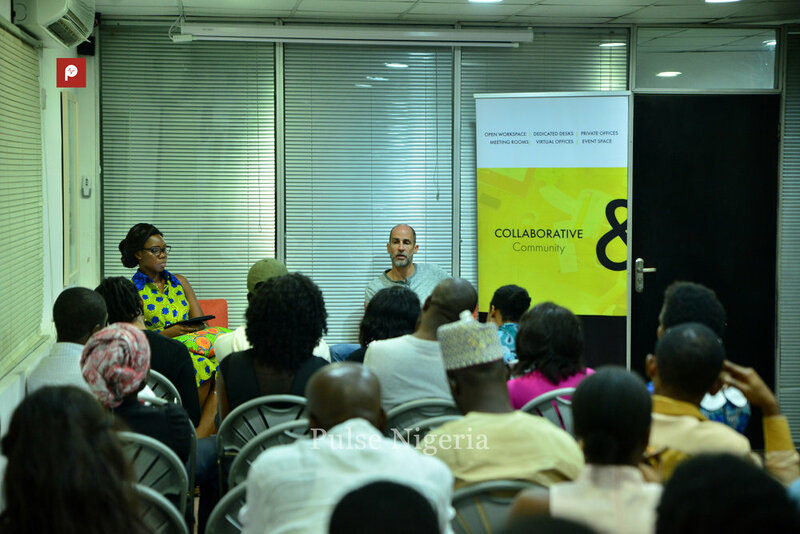 As part of the lineup of events for the Lagos Startup Week, we hosted a fireside chat with Rich Tanksley. Rich is the Senior Vice President of Special Projects for the Nigerian/American consulting firm NeuBridges. 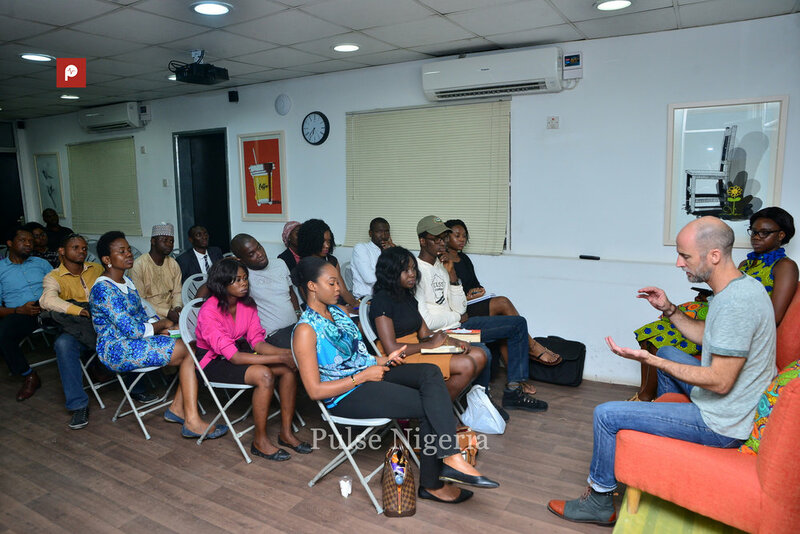 He is also an official brand ambassador and former CEO of Pulse Nigeria and has been in the tech startup space in West Africa for 5 years, having started, advised or been involved in more than 2 dozen startups. He ran Meltwater Entrepreneurial School of Technology in Ghana for 3 years as senior faculty. He was also the Africa director for Seedstars. Figure out how you can do things different and better than everyone else. You must do things faster and better than your competition, and you have to be exponentially better. Otherwise you have no real advantage and you leave them room to catch up with you. Most investors are leery of putting money into just an idea, so you're more likely to succeed if you seek funding when you have proof of traction. An existing customer base, for example. Figure out your competitive advantage that is difficult to replicate instead. If your idea is easy to steal and replicate, then is it really that great? The CEO and leadership sets the tone for a company's culture, so strive to lead by example. Put a vesting schedule in place to protect your startup from under-performing co-founders or any potential issues that may threaten your working relationship. As a rule of thumb your initial investor shouldn’t get more than a 10% stake in your company. Otherwise, raising funds in future might be a challenge if an initial investor takes too much of your business. It exposes you to how things are done in other cultures and environment. It is also a great way to get fresh ideas for how to do things. Obviously, Rich shared way more than these 10 nuggets with us (it was a 3-hour long event with a room full of young, vibrant minds after all!). Be sure not to miss any of our future events, so you don't miss out all the knowledge and networking again.